Any website requires many tools for its smooth operation. Today, most of the websites are portals providing variety of services and information to people. In this age of online business and e commerce, websites have become the virtual showroom for products and services. Almost all organization whether small, medium or big has their own portal service to reach out to millions of people across the planet. Every media house today has its own online service. Therefore, to cater to different needs, a website must fulfill certain conditions to become popular or successful. Most of the websites are multimedia sites with audio and video. A number of web tools are hence required to run any such website. 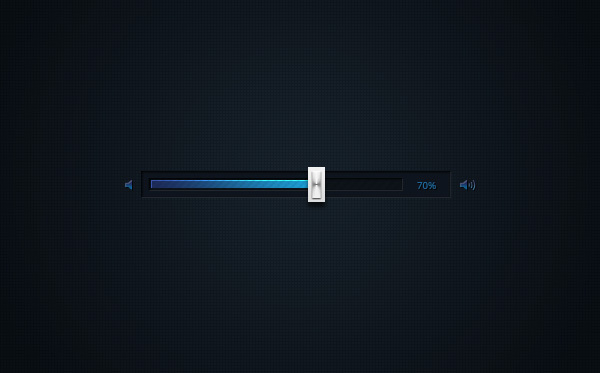 Apart from adding various audio and video players, login forms, Buttons and Switches also play a vital role. 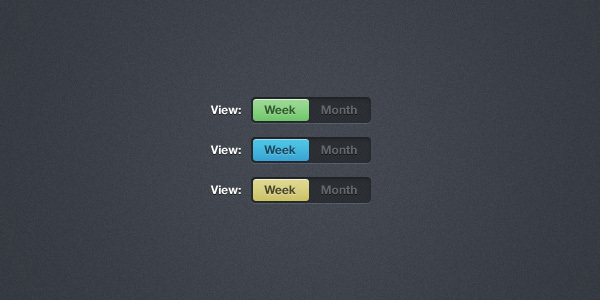 It is by these Buttons that visitors are able to use certain functions. 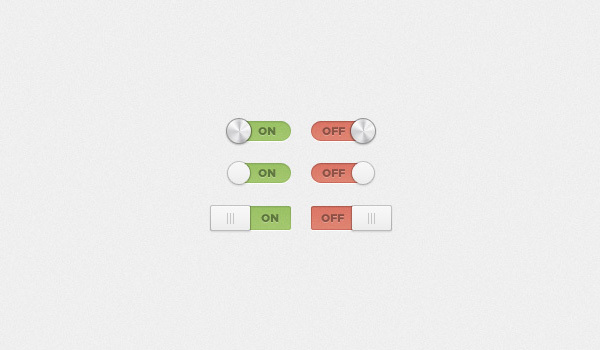 Add this Buttons and Switches in your website and see how it looks different and works. 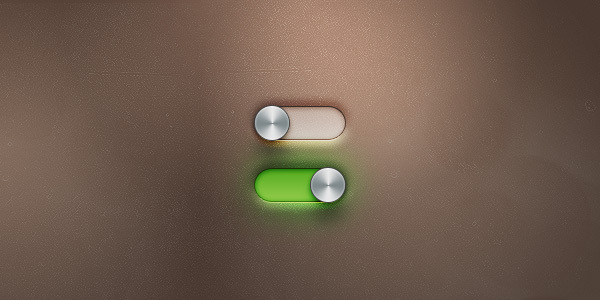 Adding this Button and Switch will enable you with power and success. 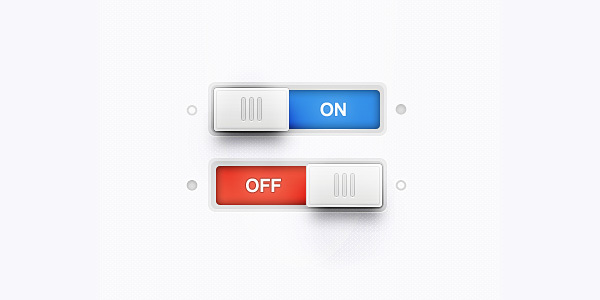 Buttons and Switches will be a perfect choice for your website. A great tool like it will indeed enhance the power and beauty of your website. This offer is for people like you who love simple and sober tools. 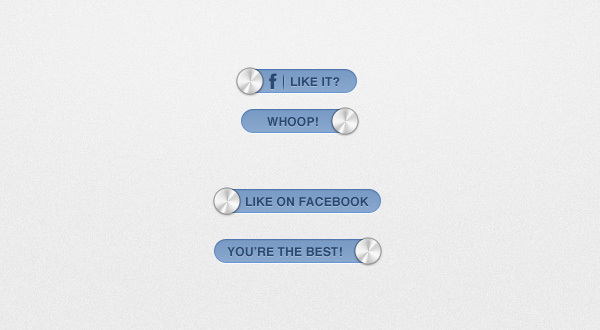 Therefore, Buttons and Switches are here just for you…Enjoy!